You’ve done it. It took a lot of calculation and planning, maybe a few disagreements but you’ve finally done it, and do you know what? You’re proud you’ve accomplished such a feat. After weeks and weeks of diary checks, you’ve finally got all the girls together for a night out! 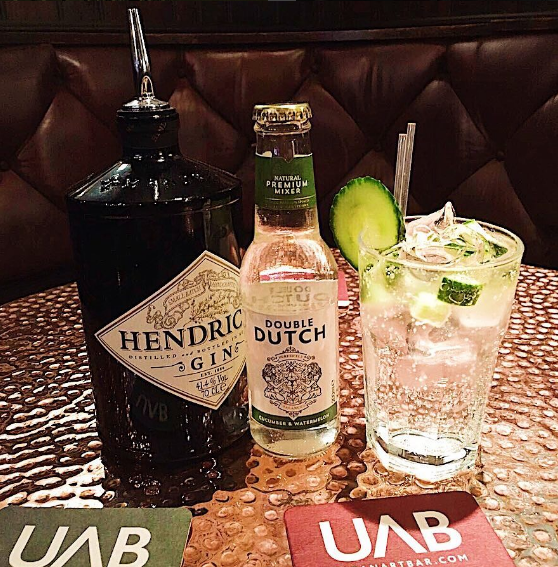 Now, we all know that the best part of a night out is getting ready so we’re sharing where in the Jewellery Quarter can help you prepare for a night to remember. 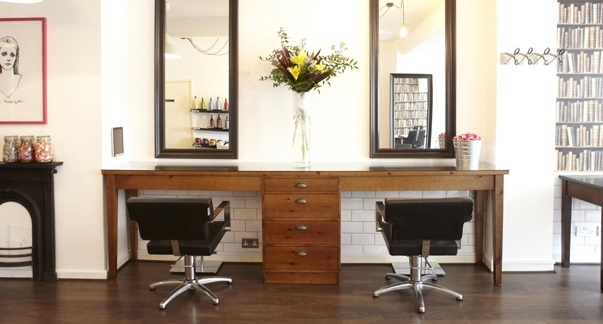 Whether you want a simple blow dry, or to completely alter your look, Hazel & Haydn do it all. Head over to their salon on Caroline Street to prepare for your night! 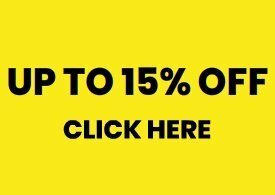 Although their service isn’t new, what is is their expansion of their home booking service which now includes the Jewellery Quarter! Call in the reinforcements to your home, or even your office, to help you get ready for your night out. You can also get £20 off your first booking* with blow LTD to be used on either a blow dry or makeup booking! Download the app (available on the App Store or Google Play) and use the code ‘EV20‘! Falsies can be a pain to stick on but what if we told you that you could avoid the hassle? 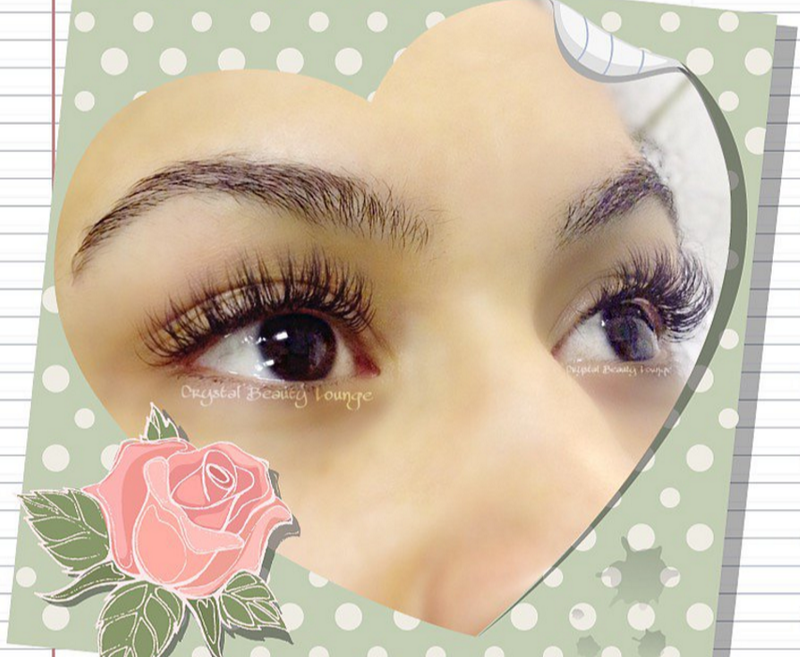 Crystal Beauty Lounge offer semi-permanent eyelash extensions! Is tanning your thing? 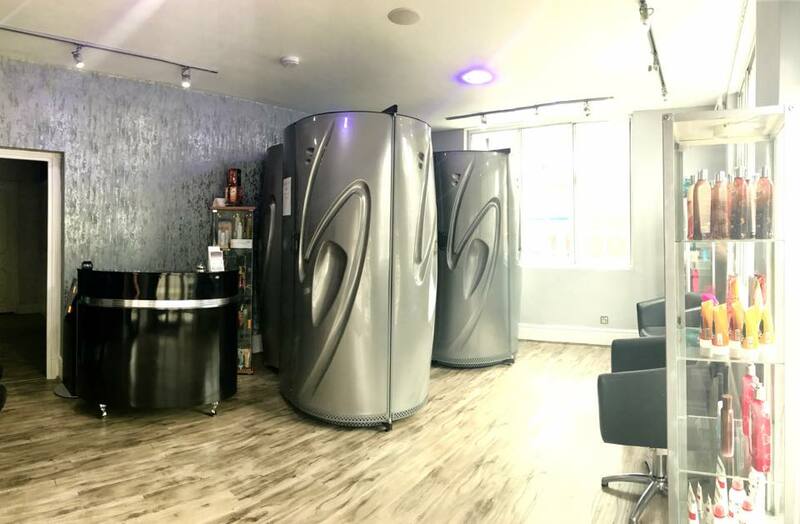 Then you’ll be glad to hear about, if you haven’t already, Luminous Tanning Salon; they offer the Mystic Self Automated Tanning Booth enabling bronzed skin all year round. Located on Frederick Street, The Button Factory is the idyllic place for a get together for some pre-drinks before hitting the town. If it’s a warm evening, be sure to make use of their terrace with a view! The self-proclaimed ‘free house with a difference’ has 7 continental lagers on tap,. With a fantastic collection of Urban Street Art, who could say no to a few drinks in this haunt? Worried about getting home when your night out goes well into the early hours? Fear not; the Jewellery Quarter has a great selection of hotels and apartments. Now you have the ingredients for the perfect girl’s night out!